Perfect for those just starting out! 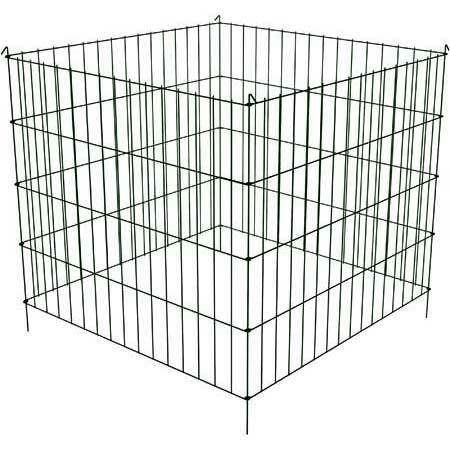 The Panacea Wire Compost Bin is easy to use, easy to assemble and affordable. Powder-coated steel design with anchor spikes stays secure against wind, even on hilly ground. 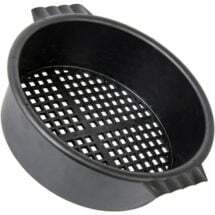 Provides essential air circulation and eliminates the messy look of piles. 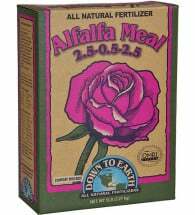 Produces rich, dark topsoil quickly. 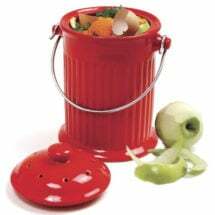 Just add yard clippings or table scraps (any organic matter, really! ), keep moist and wait. When your “black gold” is ready, simply pull out one of the anchor stakes and swing the panel open for easy, mess-free removal. • Assembles in minutes — NO tools required! Shred or mulch ALL organic matter that you use — smaller pieces will break down faster. 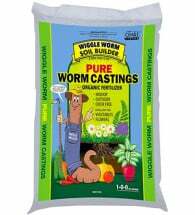 In cold climates, add several dozen earthworms and cover with black plastic or a heavy tarp.